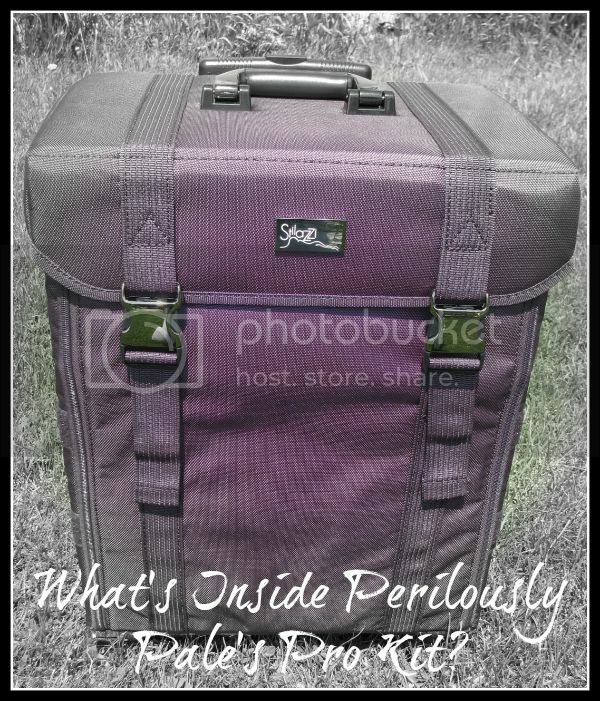 Pammy Blogs Beauty: The Beauty Spotlight Team: What is In Her...??? The Beauty Spotlight Team: What is In Her...??? It's Perilously Pale's turn for the What's In My...? series and she thought you might like a peek inside her professional makeup kit to see what products she trusts for her clients. Labels: Beauty Spotlight team, makeup artist kit, What is in her...?? ?